A snow fort collapsed on two girls who were playing outside while their parents were at church. They were found unresponsive in the snow after parents noticed they were gone for an hour. 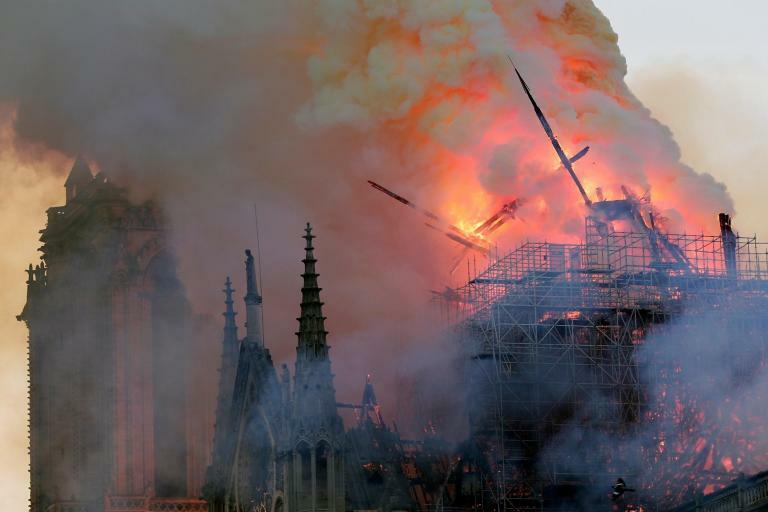 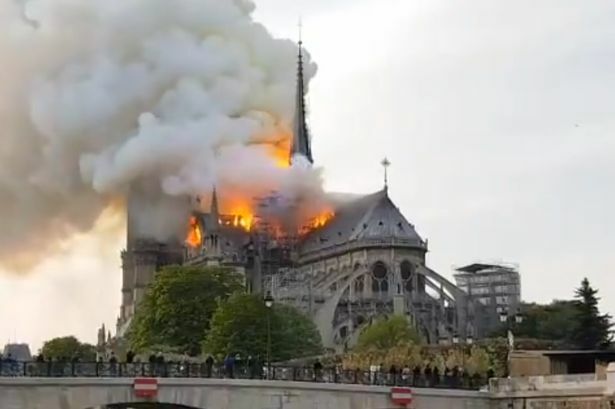 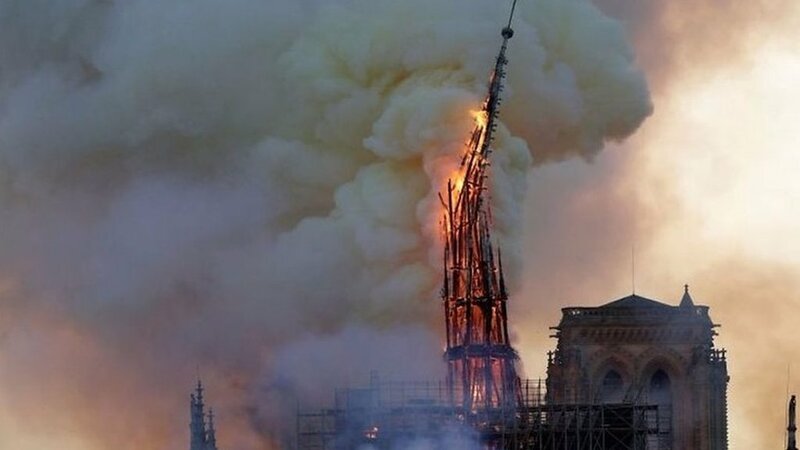 Mirror - 10:59 AM GMT April 16, 2019 ● When was the Notre Dame spire built as it collapses during cathedral fire?